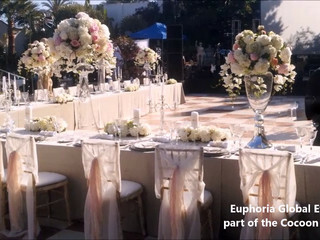 Euphoria Global Events will provide you with customised wedding planning choices that are high impact, absolutely special and always imaginative yet elegant. 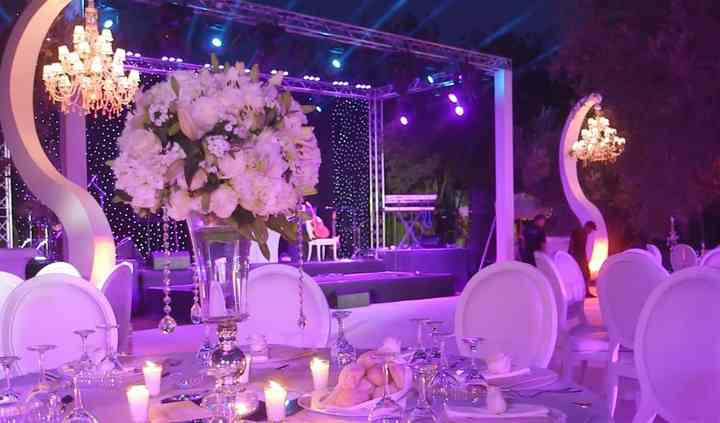 They will offer you everything you require for your perfect wedding day. 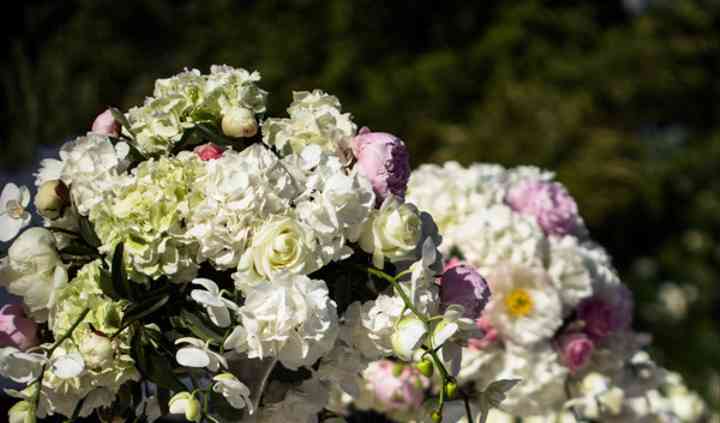 Look no more for a second-to-none level of service boasting over 25 years of experience in the business. 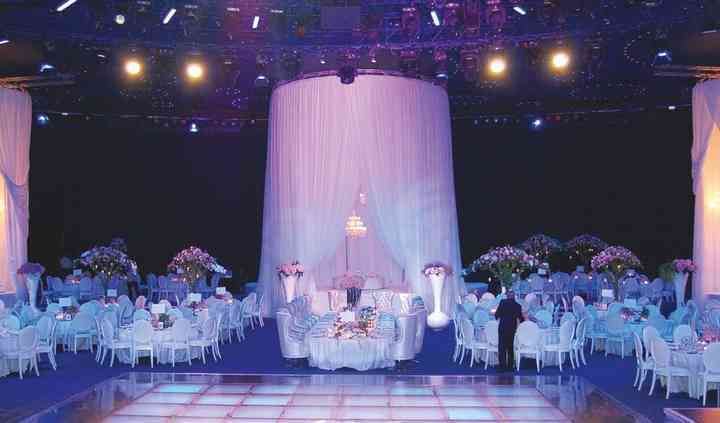 They are part of the Cocoon Group, one of the most experienced leading event production companies of the world, which works with celebrities, royalty, high net-worth individuals, fortune 500 companies, musicians, models and clients that wish more than just a normal wedding. 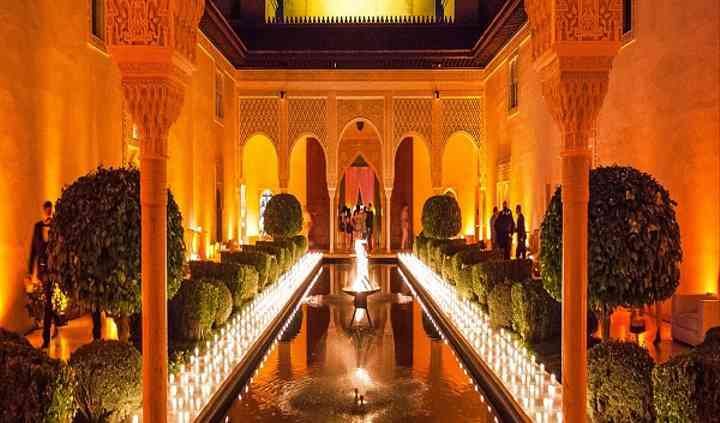 Euphoria Global Events are known for flawless wedding planning in Spain and wedding management in the UK, stunning events in Paris and breath-taking events in London, stylish weddings in Marbella and memorable special occasions in Marrakech.